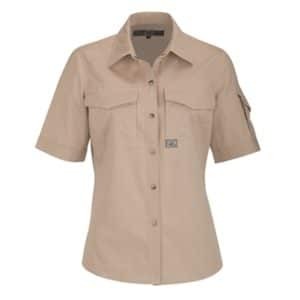 The Alsco Womens Short Sleeve Shirt is perfectly designed to make your female staff work comfortably under the New Zealand weather. And because it is made with poly cotton blend fabric, it offers the benefits of the two fabric – it does not easily tear, it is odour and sweat-resistant and it allows air to circulate which makes the it a breathable fabric. 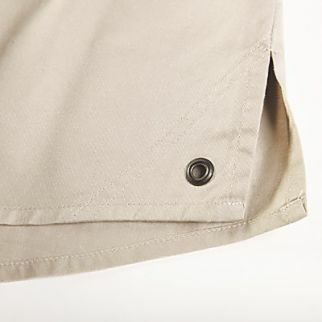 This garment is a perfect fit to an outdoor or indoor work setup. 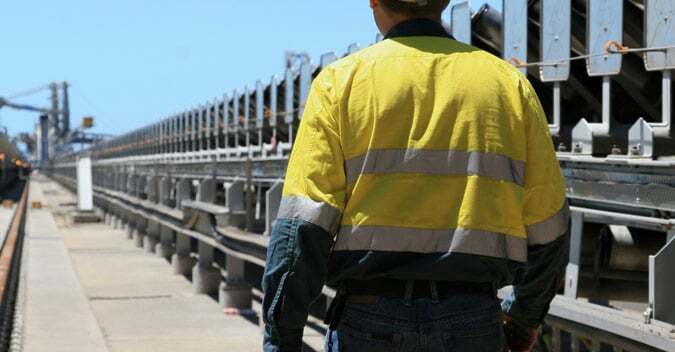 Here at Alsco we offer different range of workwear for both men and women. 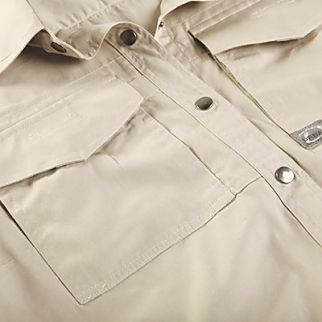 The Mens Short Sleeve Shirt is a perfect choice for both outdoor and indoor based workplaces. 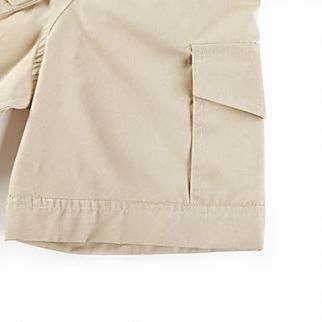 It is made with high-quality fabrics that is best known to provide durability and comfort.